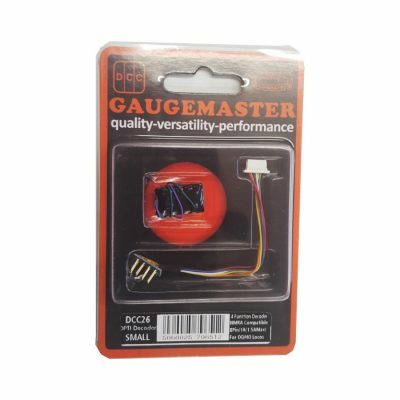 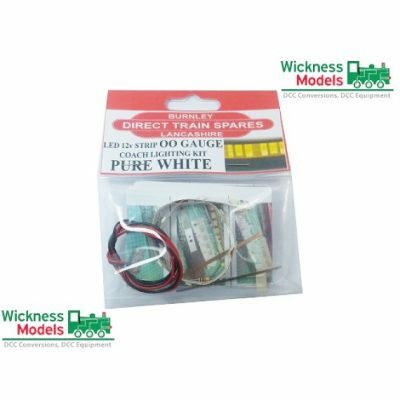 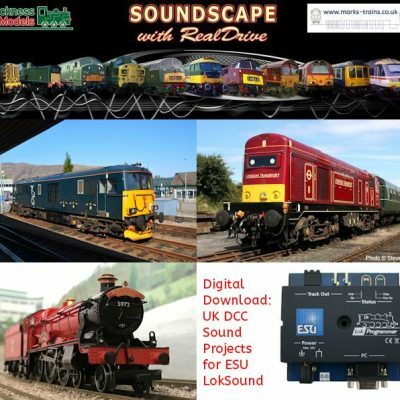 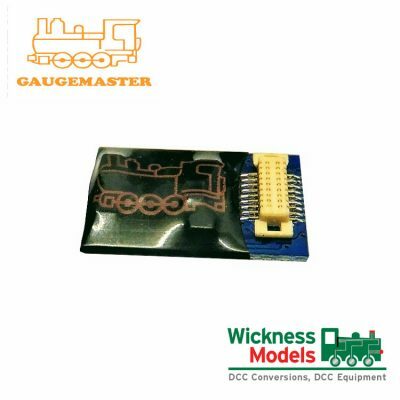 Gaugemaster DCC decoders are a good quality and affordable range of dcc decoders. 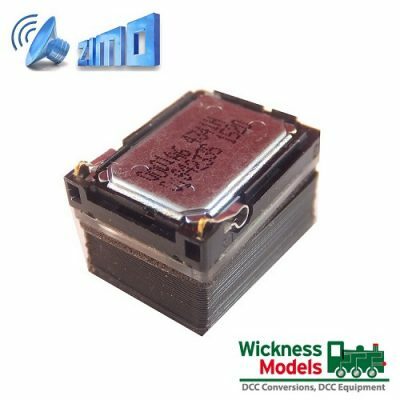 The DCC23 is an established Classic decoder manufactured for Gaugemaster in the States and performs well in most N gauge locomotives with 6 Pin sockets. 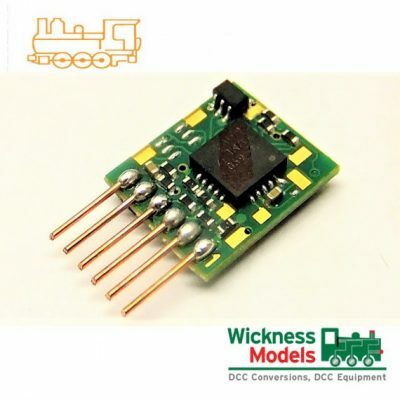 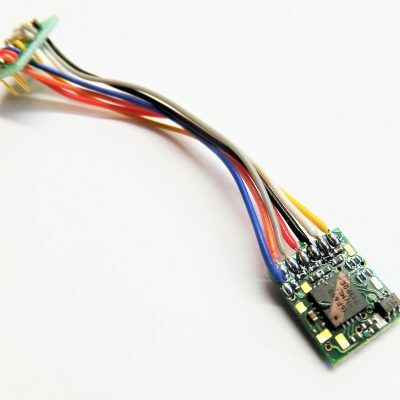 The DCC22 is essentially the same decoder and can be used for hard wires where space is limited in OO gauge as well as direct via the 8 pin connection. 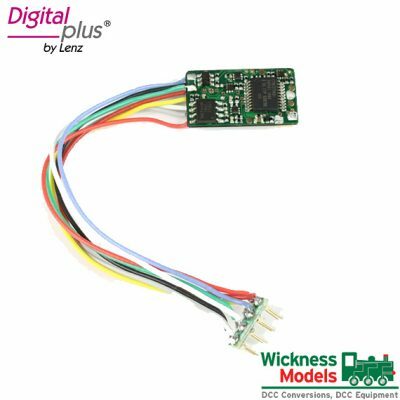 The DCC22 is our own favourite for Bachmann Split Chassis models which run beautifully when hard wired with this decoder. 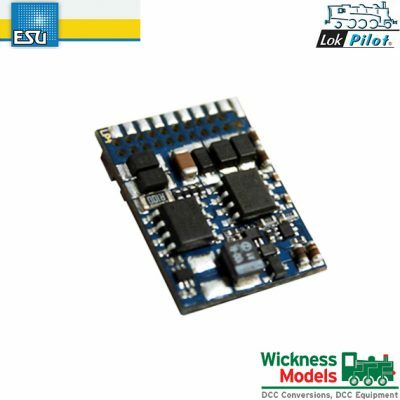 Smooth effortless power.